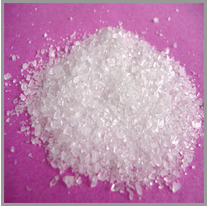 Calcium lactate, C6H10CaO6, is a white, granular or crystalline, water-soluble, lactate salt powder. It has 2 lactate anions for each calcium cation(2+), and many hydrate forms as it is easily dissolved in water. As with lactic acid, calcium lactate also has D and L isomers. 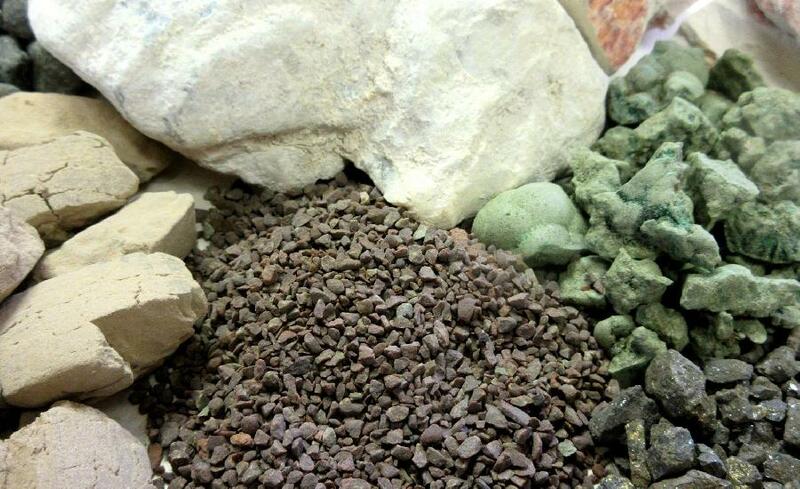 Popular as a food additive, pharmaceuticals, dietary supplement, and additive for bio-concrete. * Calcium Lactate has been added to “bio-concretes” to improve desired properties.